Taking pictures of dogs in a shelter is a heartbreaking task, and never gets easier. 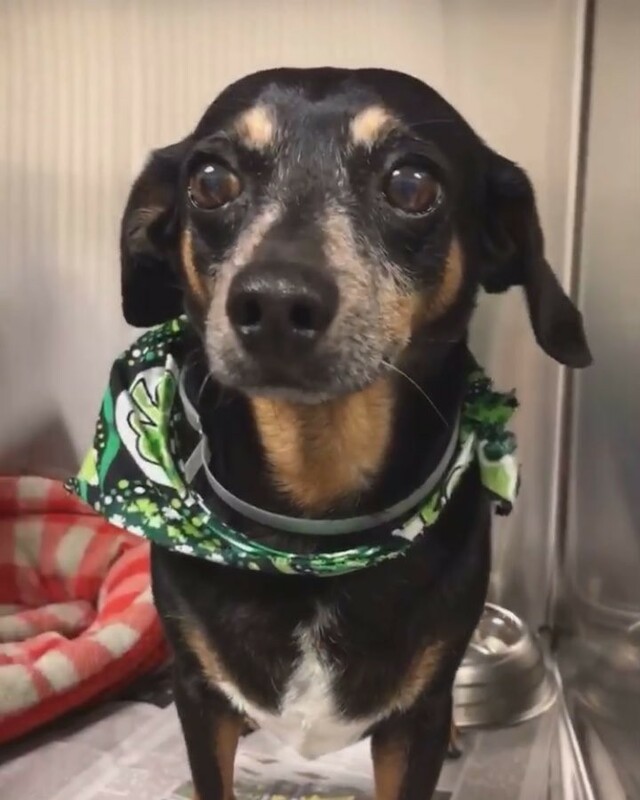 However the very worst part is when we spot a senior dog that is sitting in a run waiting for an owner that will never come Just like this old guy meet this adorable senior Jackson #A1180969, a 10 year old, a neutered male, brown and black Dachshund – Wirehaired mix. We have a special affinity for the seniors and we encourage their adoption. .